Make yourself at home in one of the 6 individually furnished guestrooms. Rooms have private balconies. Complimentary wireless Internet access is available to keep you connected. Private bathrooms with showers feature bidets and hair dryers. The lobby is medium in size and furnsihed in a traditional style. 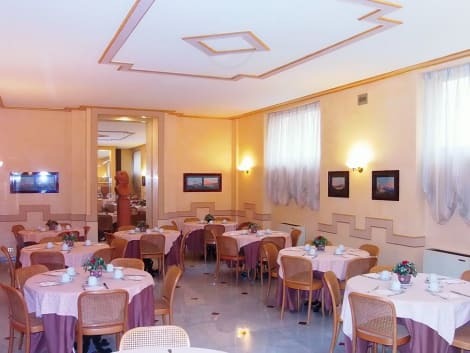 Located in the centre of Naples, Orsa Maggiore Hotel offers air-conditioned rooms with free Wi-Fi throughout. 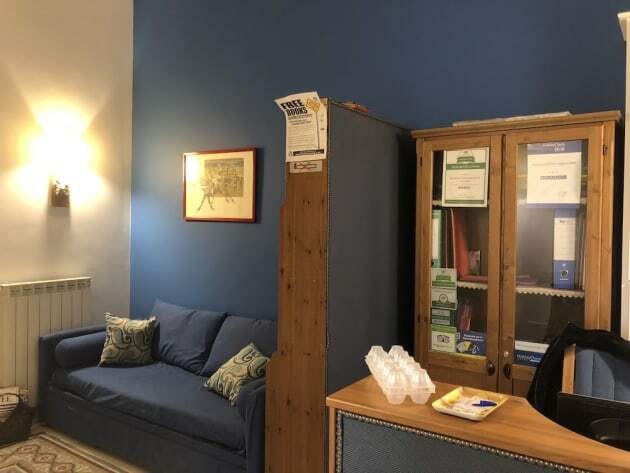 It is 450 m from Napoli Centrale Train Station. All the rooms come with a satellite TV, safe and a desk. The private bathroom is complete with a hairdryer, shower and free toiletries. A typical Italian breakfast is offered every morning. It includes hot drinks, croissants and pastries. 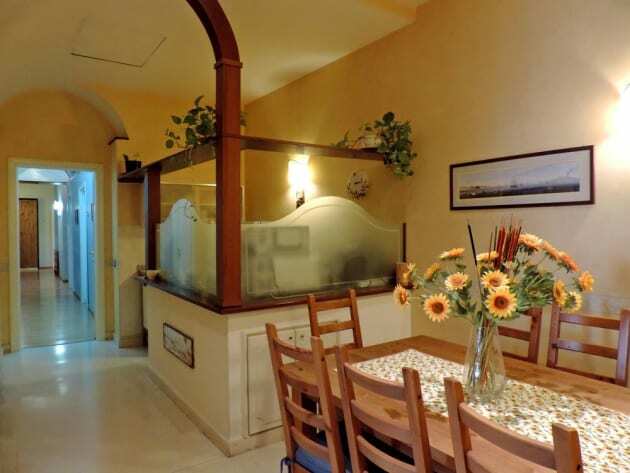 Hotel Orsa Maggiore is 350 m from Porta Nolana Metro stop, while the main square Piazza Plebiscito is 2.5 km away. 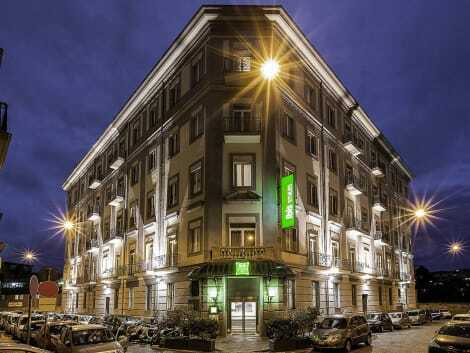 Located in the centre of Naples, the Ideal is just opposite Piazza Garibaldi Train Station and 50 m from a metro stop of brand-new Metro line 1. This family-run hotel offers an outdoor terrace, and en suite rooms with balcony. Hotel Ideal occupies 2 floors of a renovated 20th-century building with no lift. 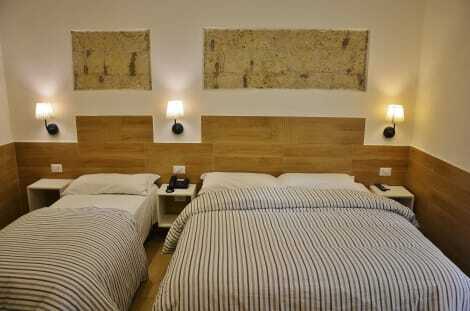 All air-conditioned rooms are decorated in warm colours with soft lighting, and each provides a satellite TV. A continental breakfast is served daily, and includes freshly baked pastries and cappuccino coffee. The bar on the first floor is open between 19:30 and 01:00. The hotel is 2 km from the port, where ferries leave for Sicily and the Aeolian Islands. Capodichino Airport is a 20-minute drive away, and staff can arrange transport on request.